"Best in class" vendors signed on as telco invests $10 million into Advanced Security Operations Centre. Optus Business has extended its cyber security capabilities with the opening of its first security operations centre in Australia, following a $10 million investment. 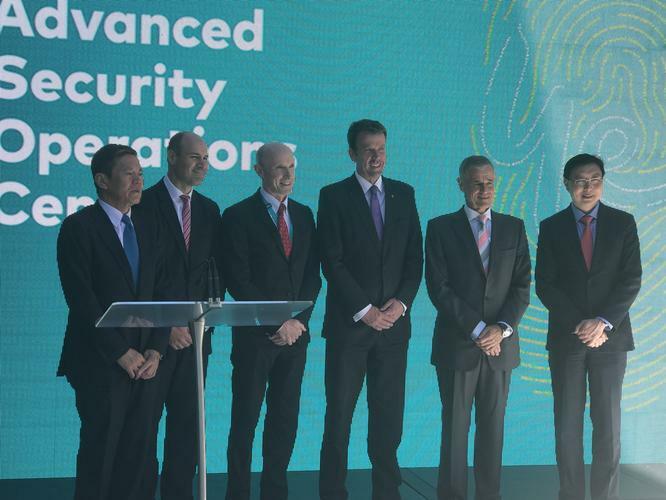 The Advanced Security Operations Centre (ASOC), housed on the company's campus at Macquarie Park, is based on technology from Trustwave - which was acquired by Optus’ parent company SingTel in 2015 - and other “best in class” vendors. Optus Business has partnered with Akamai, Cisco, FireEye, Fortinet, Juniper and Palo Alto Networks following the launch of the centre, with the telco also working to onboard capabilities from Carbon Black, Check Point, Force Point and F5. Optus Business managing director, John Paitaridis stressed the importance of partnering with “best in class" vendors to ensure the company could offer the best possible solution for customers. “This powerful partner ecosystem ensures Optus customers will access the latest best of breed security technologies, allowing for proactive management and support by a single provider with deep capabilities and global presence,” Paitaridis said. “Most organisations globally and here in Australia are not equipped to deal with cyber threats. No organisation can go it alone. "Organisations must partner and they must collaborate and ensure they have the latest cyber security defensive capabilities to protect their employees and to protect their customers." Paitaridis said the ASOC was the result of a $10 million dollar investment by Optus Business and formed the cornerstone of its managed security services solution. “The ASOC uniquely combines Optus’ network security capability, [and] is part of a globally federated network of security operations centres through SingTel and Trustwave,” he added. The ASOC is connected to the telco’s network monitoring centre which monitors Optus’ domestic broadband and mobile networks and international traffic from Singtel. In addition, the centre forms part of a global SingTel SOC network which has branches in Singapore, Manilla, Tokyo, Warsaw, Waterloo, Chicago, and Denver. Paitaridis believes this provides Optus with a "point of difference" over other managed security service providers, allowing the telco to “follow the sun” when monitoring network traffic and security threats. 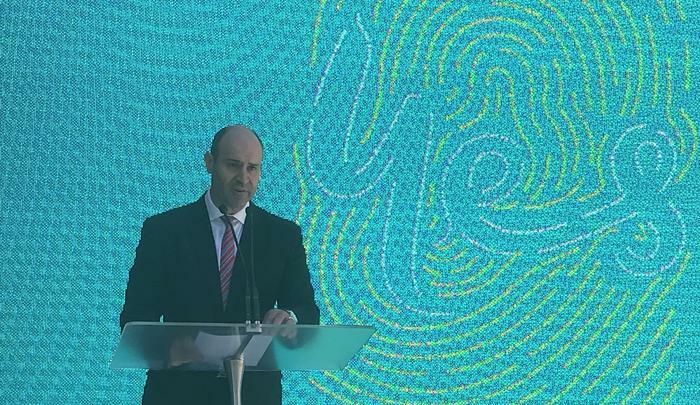 “Today’s opening of the Optus advanced security operations centre helps advance Australia's local security industry and enables Australian organisations, be they enterprise or government, small business and individuals to stay cyber safe in the face of global cyber threats,” he added.